The Wiener Konzerthaus was completed in 1913 during the reign of Emperor Franz Joseph and thoroughly renovated from 1998 to 2000. 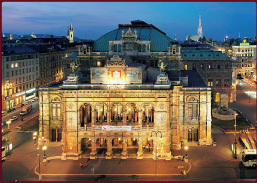 Today it is the seat of the Viennese Symphony Orchestra, which plays many concerts there throughout the year. 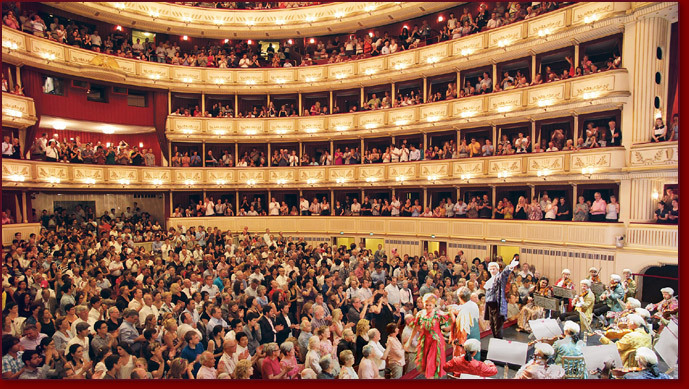 Important festivals such as the Viennese Music Weeks “Wiener Festwochen” take place in the Konzerthaus. 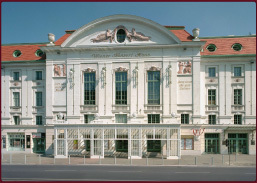 The Konzerthaus is equipped with all modern technical convenience , such as air-conditioned. 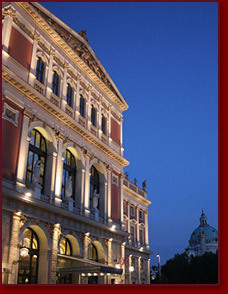 The Konzerthaus in Vienna (in German language: Wiener Konzerthaus) was opened 1913. It is situated in the third district just at the edge of the first district in Vienna. Since it was founded it has always tried to emphasise both tradition and innovative musical styles. In 1890 the first ideas for a Haus für Musikfeste came about. The idea of the new multi purpose building was to be more interesting to the broader public than the traditional Wiener Musikverein. In addition to the concert hall, the first drawings by Ludwig Baumann for the Olympion included an ice-skating area and a bicycle club. In an attached open air area 40,000 visitors would be able to attend events. The drawings were not accepted. However, today an ice skating area is situated right next to the building. 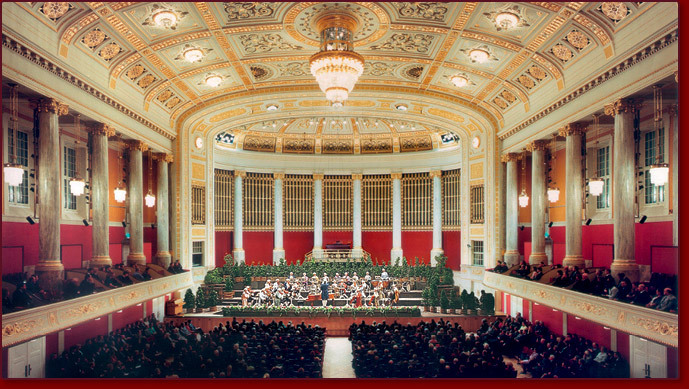 The Konzerthaus was finally built between 1911 and 1913. The architects were Ferdinand Fellner and Hermann Helmer (Büro Fellner & Helmer); the work was done in cooperation with Ludwig Baumann. The building is about 70x40 meters and had originally three halls, in which there can be simultaneous concerts, since they are sound-proofed. The original art nouveau building was partly destroyed during renovations and adaptions, but the building was reconstructed from original sketches in the 1970s. 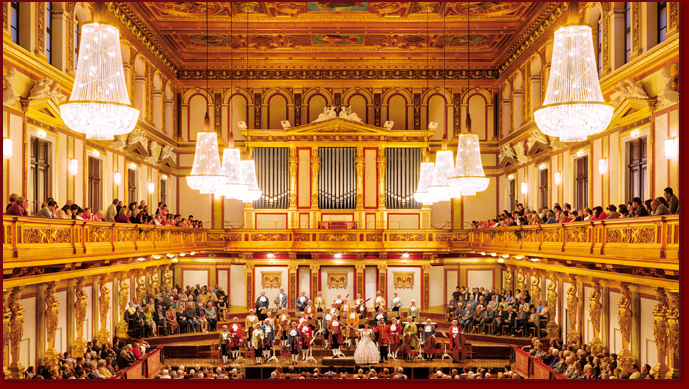 A historic organ was installed in the Konzerthaus by the Austrian firm Rieger in 1913. Between 1997 and 2000 the house was completely renovated. Großer Saal, with 1,840 seats. The Konzerthaus has the Vienna Symphony Orchestra, the Wiener Kammerorchester, the Wiener Singakademie and the Klangforum Wien in residence. Several subscriptions also include concerts by the Vienna Philharmonic Orchestra and other organizations. 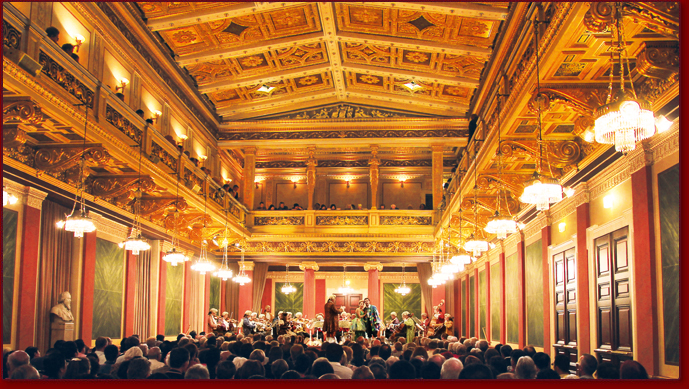 The Wiener Konzerthausgesellschaft also conducts several Festivals during the year.